The T400 scooter will change your life! 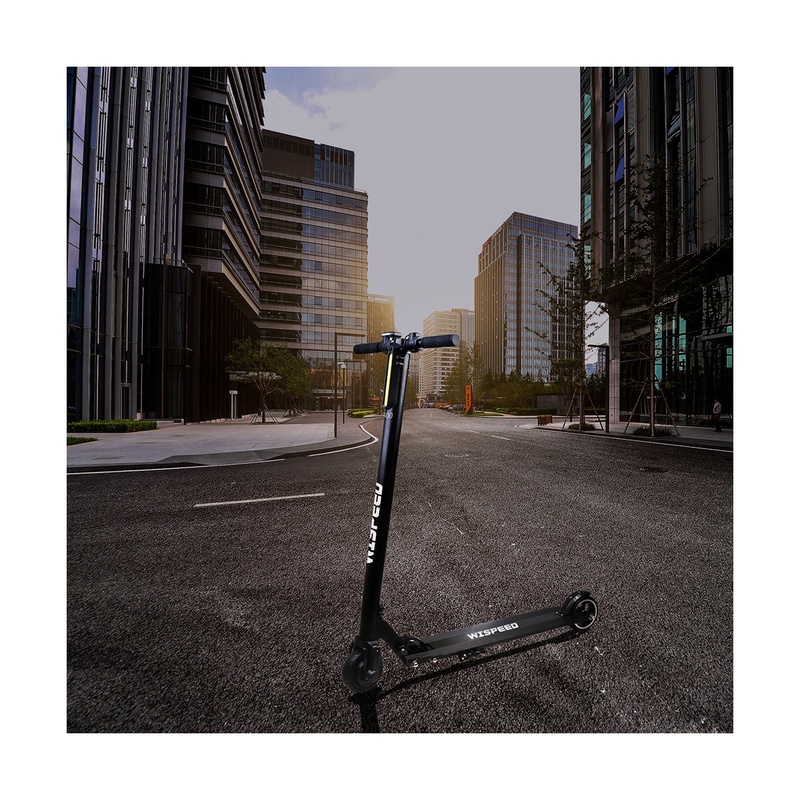 Intuitive, easy to learn and foldable, the electric scooter T400 will follow you everywhere in your urban explorations. Foldable at one point, you will easily store your scooter at home, in the office or in the trunk of a car. Weighing a weight of 19 pounds, she will be transported in the transport or on the stairs. 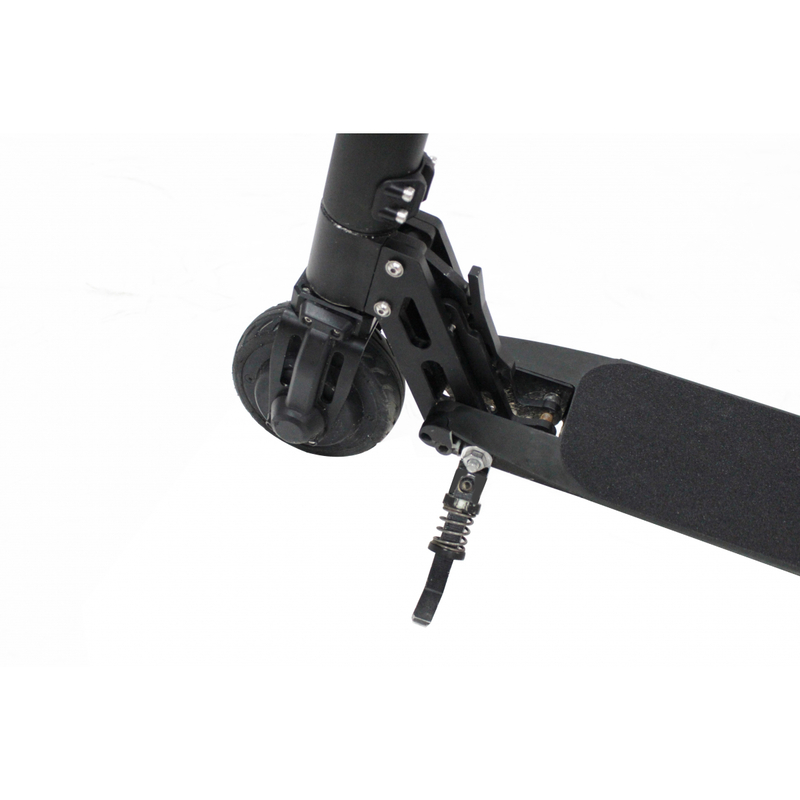 To go to work, do your shopping or see your friends: you will not go without the T400. She is able to reach a maximum speed of 12.5 miles per hour for a range of 9.3 miles: perfect not to miss any appointment. Its powerful LED headlight coupled with its digital counter will allow you to use your preferred means of locomotion night and day. 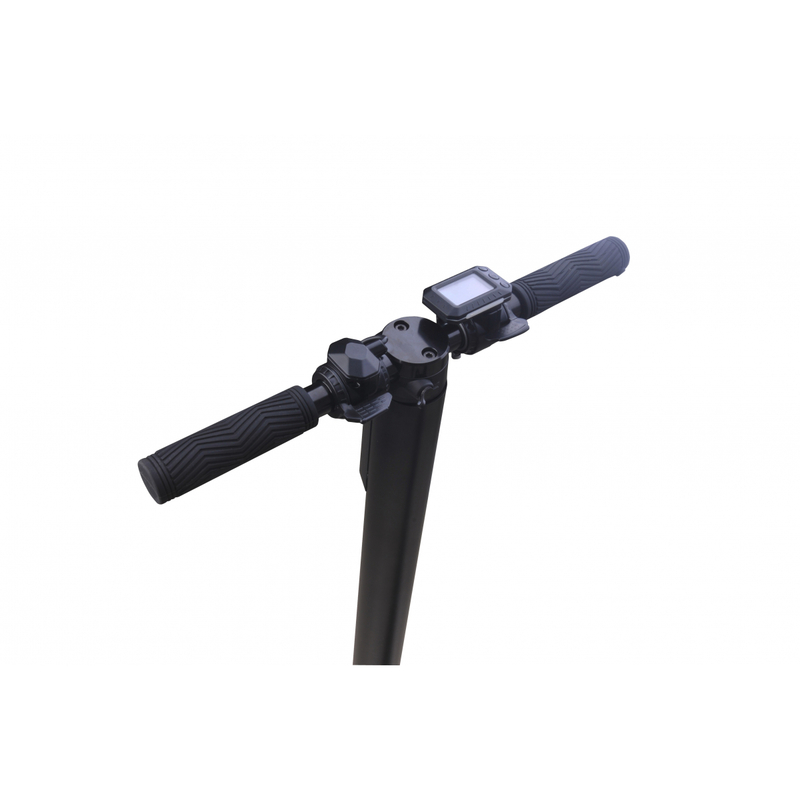 In addition, its double brake system (motor brake + foot brake) will prevent you from accidents and enjoy your scooter. 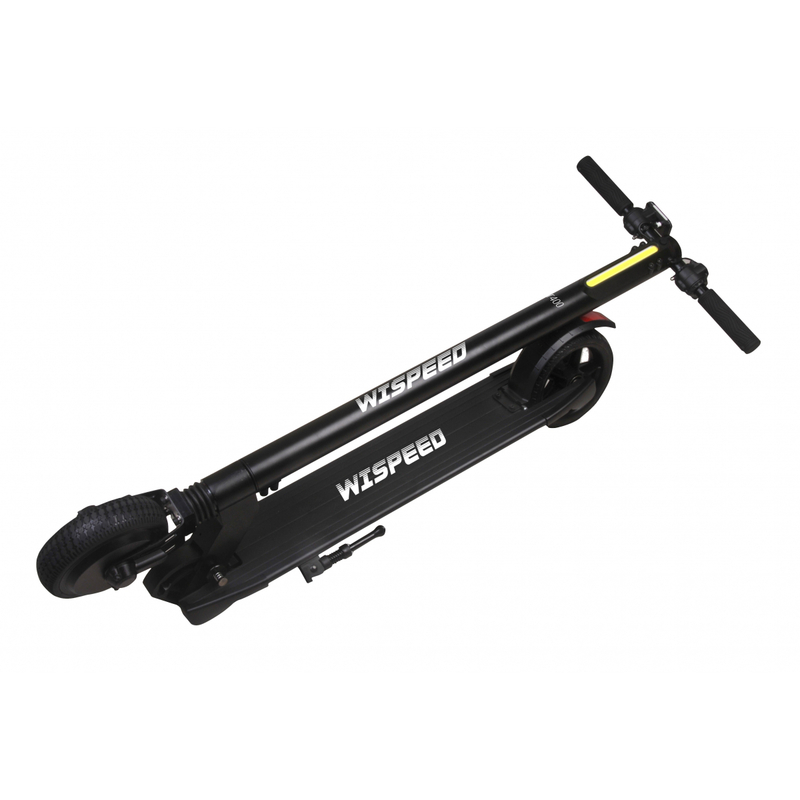 Can I ride on the sidewalks with my Wispeed electric scooter? 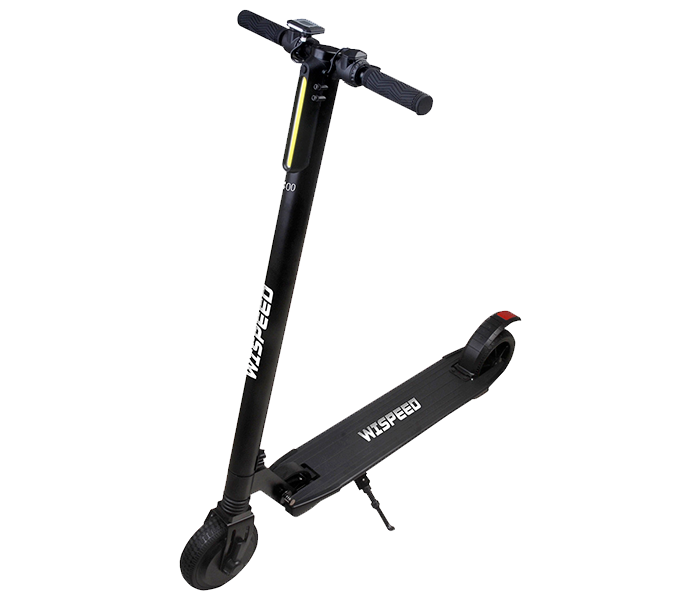 The use of an electric scooter on sidewalks is not recommended. If you have to take a sidewalk to reach a bike path, make sure to always be within 6km / h and at least 1.5m from pedestrians. The use of electric scooters is reserved for cycle paths and faulty roads (with a speed limit of 25km / h). Can I use my scooter in the rain? For safety reasons, it is inadvisable to use your scooter when it's raining. After driving, store it in a dry place to prolong its life. Can I keep driving when the low battery indicator comes on? 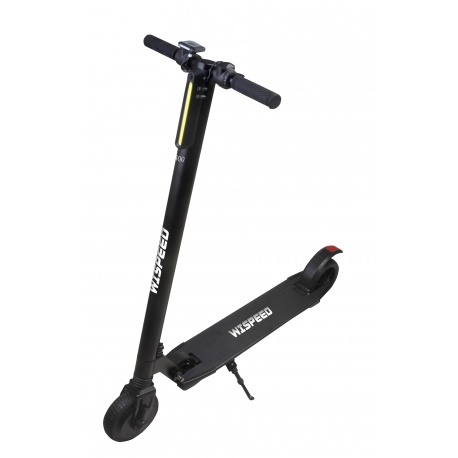 No, using the scooter with a weak battery may cause instability, cause injury, and shorten the life of the battery.